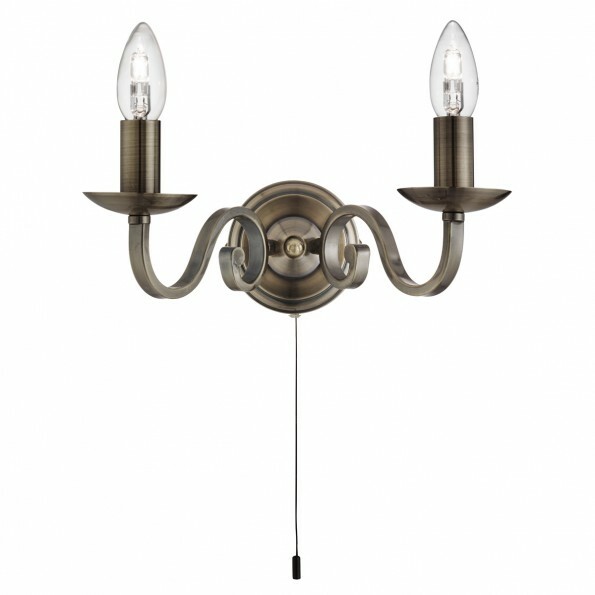 This 2 light antique brass wall light is perfect for today's understated interiors. 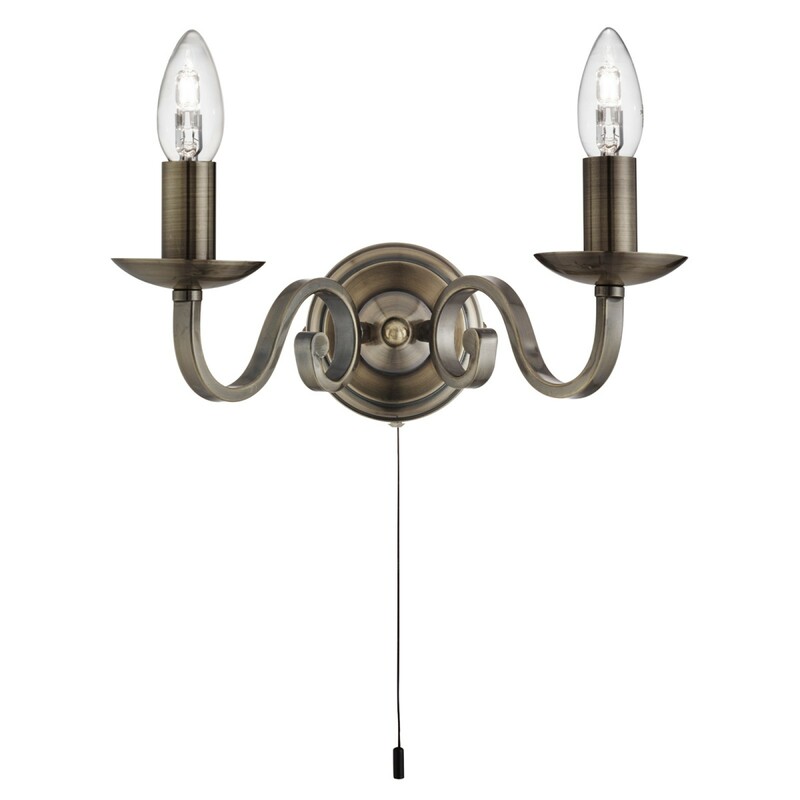 Styled on a minimalist design, the wall light is characterised by its traditional candle style sconces at the end of the two curved, antique brass finish arms and a dome shaped wall bracket. 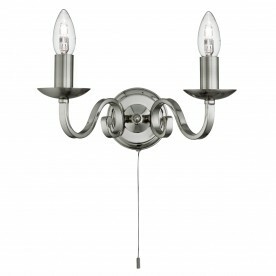 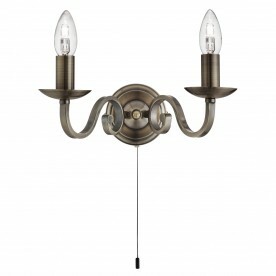 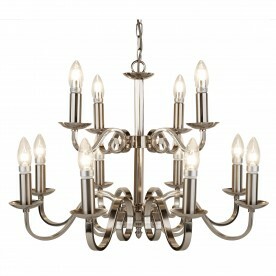 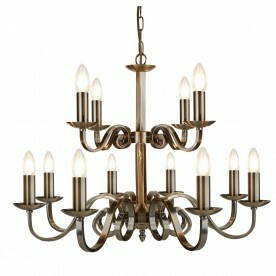 And it creates an attractive additional lighting source for any room in your home.